MOTIVATED SELLER! 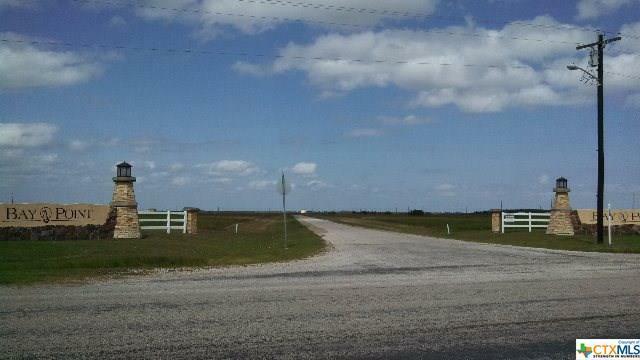 Acreage in nice, restricted subdivision just outside of Port Lavaca, but you can have horses. This is a great building site with over 6 acres. 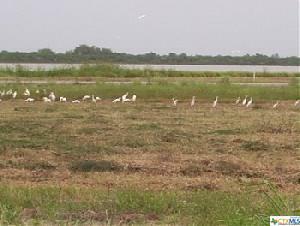 This area is only 10 minutes to our beaches and boat ramps are very close by. You can be on the bay fishing in a matter of minutes. We are 3 hours from Houston, San Antonio & Austin. Take a look at all the fun things to do. You will also have use of the Bay Point Community pier for your fishing enjoyment. Electric and water are there - you will only have to pay a tap fee and install septic. 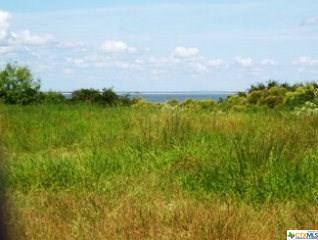 AWESOME PRICE FOR OVER 6 ACRES TO BUILD YOUR DREAM HOME! Listing courtesy of Marolyn Cummins of Re/Max Land & Homes On The Bay.